1. Brownish mixed baked type shading. 2. Natural three dimensional curves. 3. No cakey looking with multiple apply. 4. Excellent contacting with blending baked method technology. Shake away any excess before sweeping onto the skin. brush from the outside of your cheekbones to the insiede. 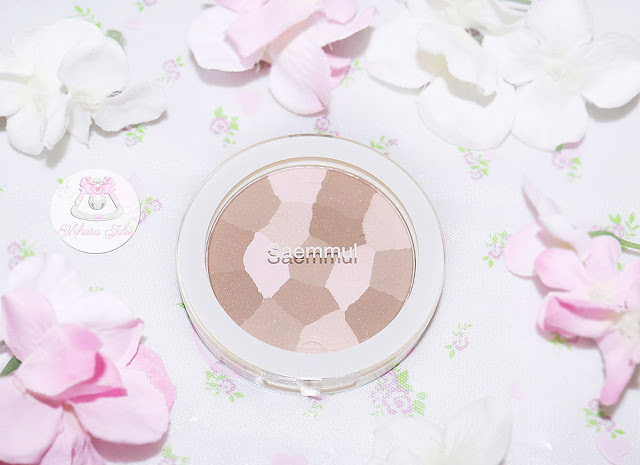 The SAEM Saemmul Luminous Multi Shading comes in sleek plastic compact with clear top, and ring on the edge. Makeup packaging this is a bit simple. It's small, compact and easy to carry around. You can carry the product along but you need to be careful that you don’t drop it as it is prone to breakage/damage. 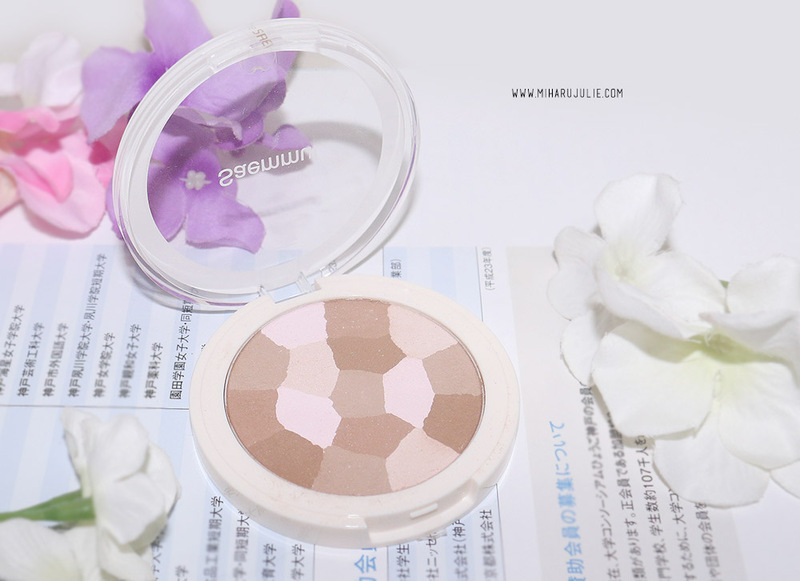 It is a baked shimmer powder in brown and pink shades enhances the complexion with a soft and youthful glow. The texture of this contour/highlighter is silk like, very smooth and super soft.The shades are amazing and would suit any skintone. The pigmentation is really good. You need very little product. The staying power is also good it stays on my combination skin for around 4-5 hours with little fading. As of the sides of the nose, I apply a bit for the sake of showing you guys how it looks on me! Apart from give contour on bridge of nose, I also alter cheeks with shading. I like using this on my face for an instant warmth. 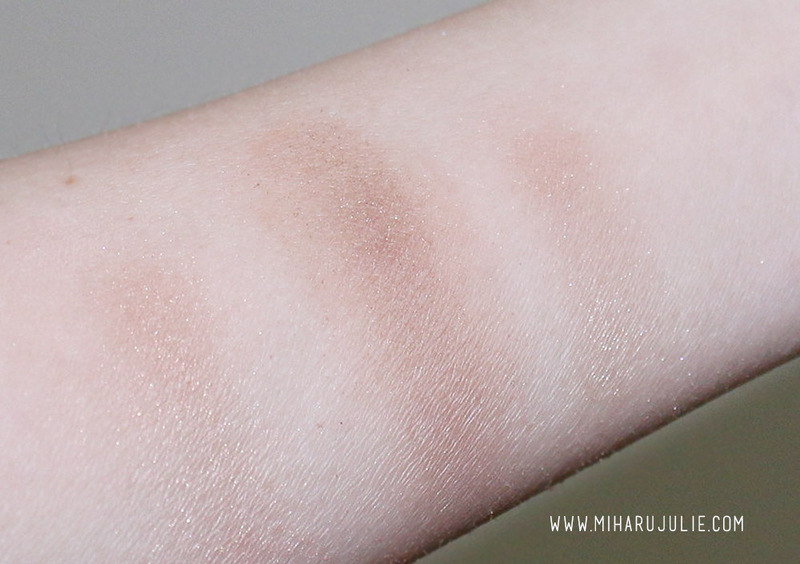 Be very careful with application, a little goes a long way. Complementing colors~ They work really well with each other. thank you for your comment! I follow you now on GFC & I subscribed on youtube! 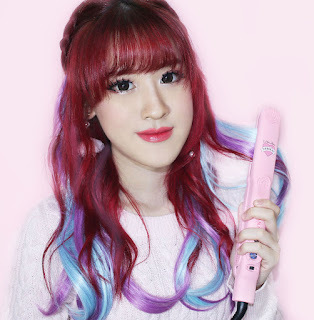 Please follow back! Great review...thx for sharing! You look lovely dear! I love this kind of shade. You look so kawaii and aegyo. amazing post, have a nice weekend! Great color. What contact lenses do you use? You look beautiful and love your outfit! Looking great Julie. Great review. Your pictures look so beautiful! I was thinking of purchasing this but I had a hard time looking for decent reviews. Thanks for this! Maybe I will buy it soon.